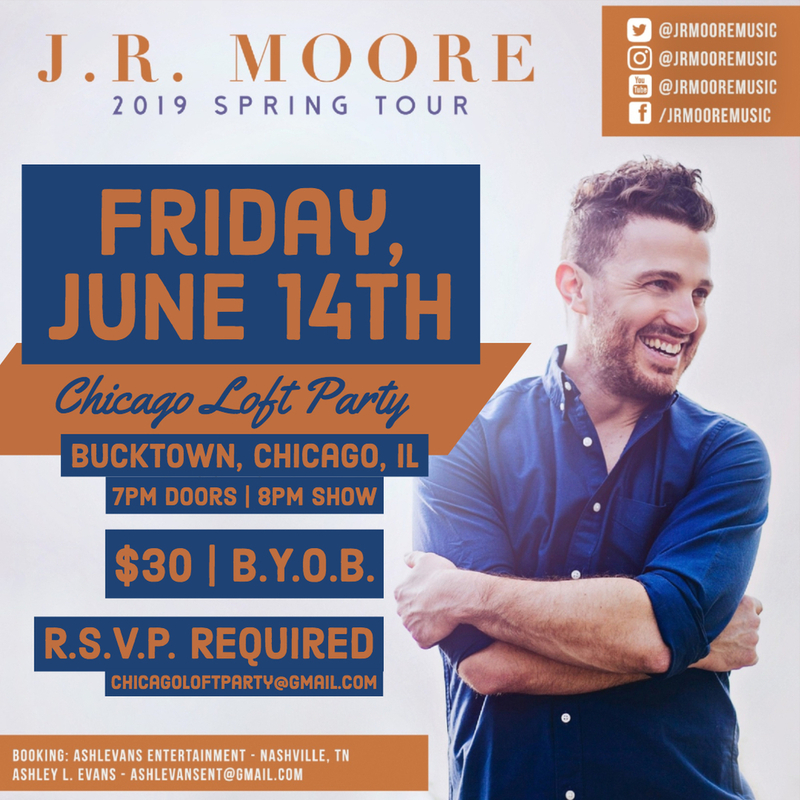 An intimate and acoustic evening with J.R. (Justin) Moore of Ingram Hill. All money collected from your ticket goes directly to pay the artist for their time. Chicago Loft Party host and volunteers do not profit from any events.